Current History, founded in 1914, is the oldest US publication devoted to contemporary world affairs. 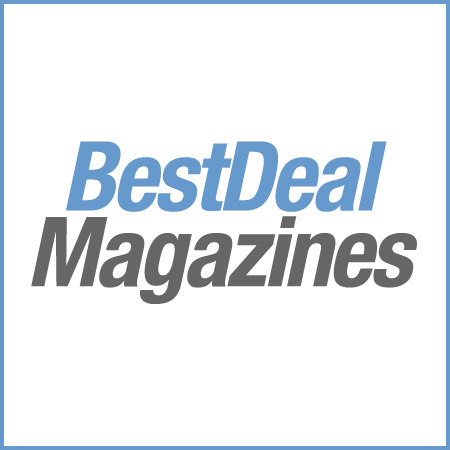 Authoritative but readable, the magazine publishes nine months per year (September through May). 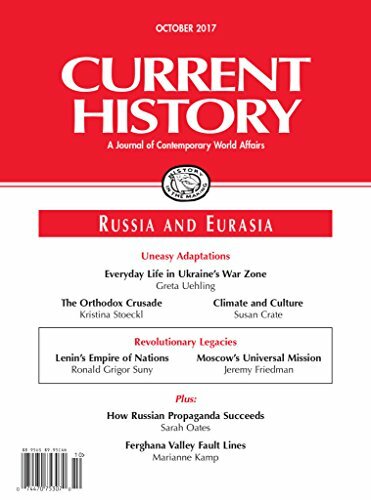 Authors contributing to Current History include scholars such as Francis Fukuyama, Larry Diamond, Steven Pinker, Nicholas Eberstadt, Elizabeth Economy, Barry Eichengreen, Leslie Gelb, G. John Ikenberry, Charles Kupchan, Kenneth Lieberthal, Michael McFaul, Andrew Moravcsik, George Perkovich, Ahmed Rashid, and Lilia Shevtsova. The Kindle edition includes all essays, book reviews, and chronologies of international events found in the print magazine.